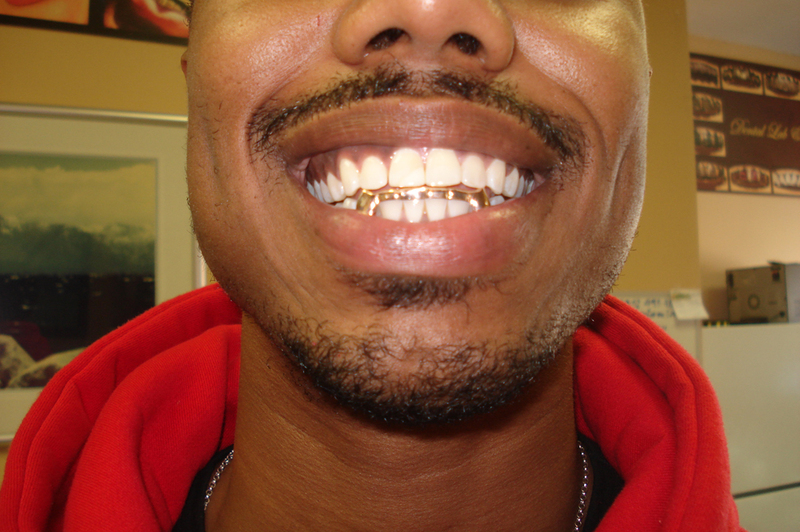 We only make Custom Made High Quality Fine Grillz, which would only fit on your teeth. Custom made grillz are different from Pre-Made Grillz, which would not fit on your teeth and might damage your teeth and gum. Pre-Made Grillz also easily come off your teeth. 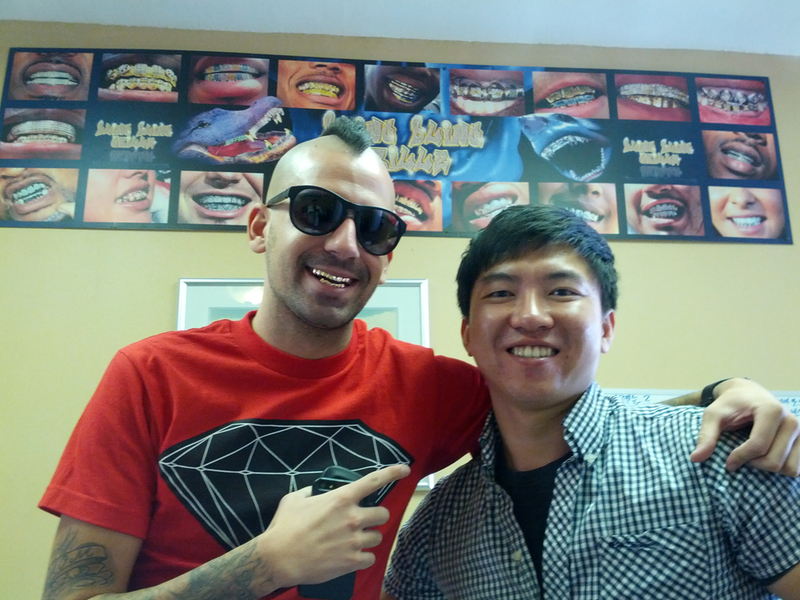 Our grillz are made by a 15 years experienced dental technician. 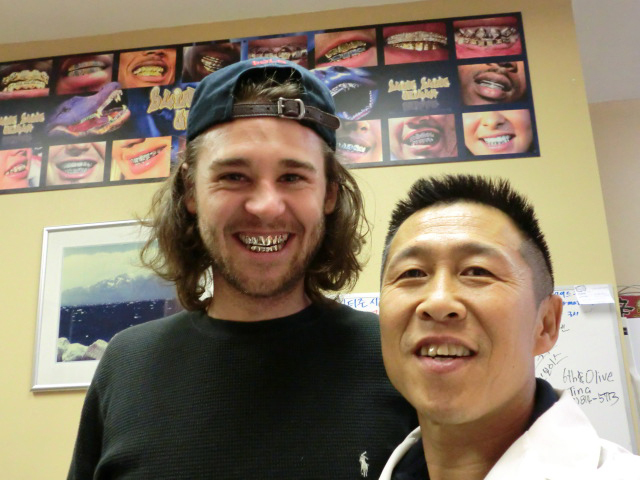 Inside of Grillz also polished smoothly as well as outside of Grillz.﻿ We make Your Molding at No Charge! 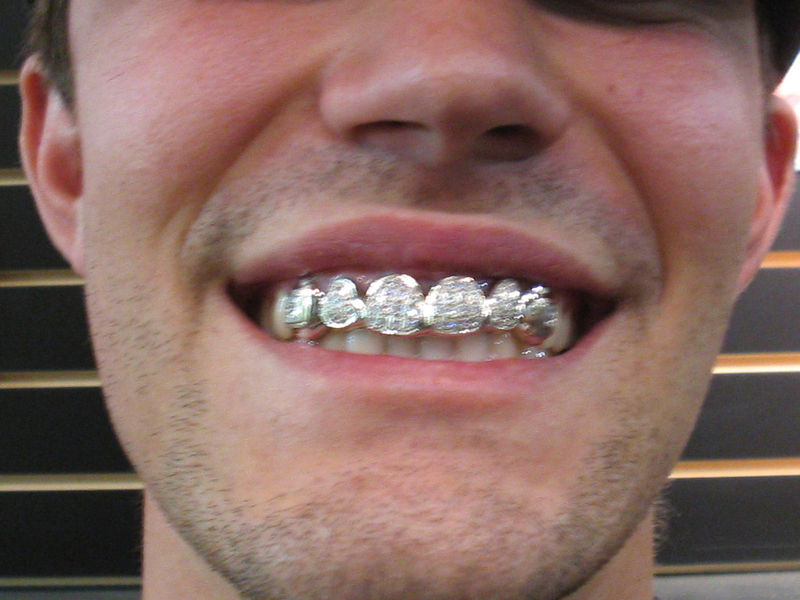 Copyright 2012 Bling Bling Grillz. All rights reserved.